Tonight kicks off football season for many local high schools throughout Polk County. If you’re trying to build your career, and/or are currently searching for employment, taking time to head to the local football game might not seem like the most obvious choice of how to spend your time. It can be temping to sit behind your computer for hours on end, burning all of your free time on researching, applying for, and responding do, jobs; however, that might end up hurting your chances in the long run. While keeping up with the local job market and making sure your name is circulating online are very important parts of a job search, networking with local contacts is also beneficial to your career. 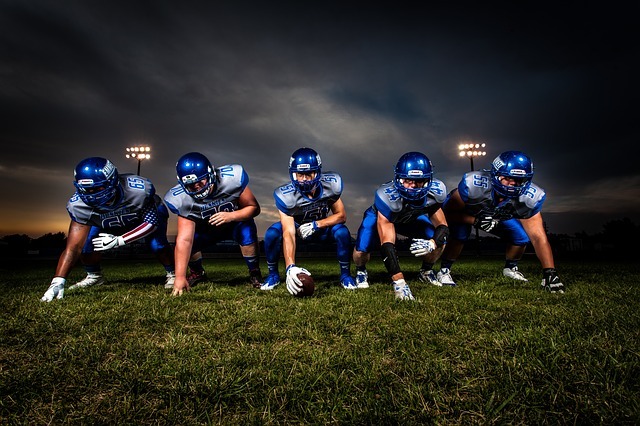 Football season is a great time to do this, because local games are often attended by not only the families of the players (who can also be valuable business contacts) but community leaders, board of education employees, business owners, and more. Showing your face at these events is a good time to network with all types of contacts in a casual and non intimidating environment. Striking up a conversation about the team with a business owner waiting in line with you at the concession stand is much less stressful than talking to that same potential employer in an office interview. The biggest benefit is that it could give you a leg up if you apply for jobs and the owners recognize you from social events (like those football games). Additionally, there is much camaraderie around football, at both a local level and a college/professional level. 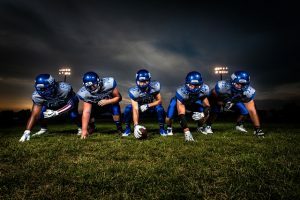 If you can link up with those who share your “football views” and are rooting for the same team, it can be a great foot in the door for other conversations about work, job opportunities, and more. While it isn’t a concrete allied relationship, it gives you the sense of being on the same side, and that can go a long way in your career search. Again, as mentioned above, this is a much easier way to build bridges and network with higher-level professionals and potential employers than cold calls and applications/interviews alone. For those job searching in and around the Central Florida area, PHR Staffing Solutions encourages you to get out there and enjoy tonight’s game! We are proud to be an active part of the Polk County community, and we love serving local applicants with the best recruiting services available. Our online application process makes job hunting easy. You apply with us, and we do the hard work of finding jobs that might be a good fit for you, and helping you through the interview process until you find the perfect position. This easy process leaves you more time for networking and building those professional relationships in and around your community. Let PHR be on your team this season, and help you get hired!